During earlier years, it was harder to find the cause of sewerage problems and much more costly, as many plumbers had to excavate the sewer pipe system to determine where the plumbing repair should take place. Nowadays, the problem can be sorted quickly by using plumbing technology like a drain camera to inspect and diagnose the problem fast and much more cost effectively. Using a drain camera, it allows plumbers like us to look much farther down the sewer system, without damaging your garden or property by excavating. 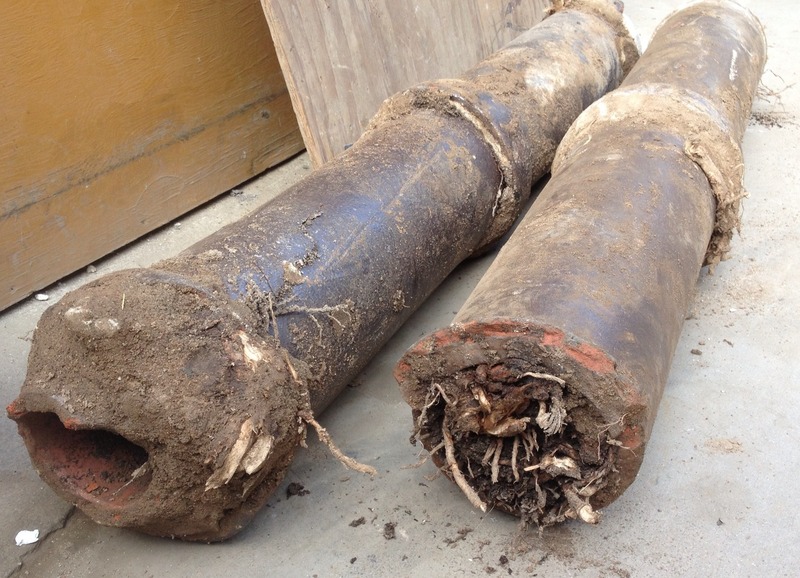 Reasons for inspecting a line with a drain camera, would include tree roots growing into the sewer line. They can creep into tiny cracks and grow into the sewer line, causing back-ups and nasty plumbing surprises. Other causes may be grease build-up from your kitchen sinks, household items stuck in the pipes, cracks in the pipe, collapsed lines or leaks. Problems in commercial drain sewerage systems seem to resolve themselves easier than residential drain systems, purely because of the sheer volume they are dealing with. Most drain cameras does not require a lot of time to set up. There are different brands for these drain cameras, identifying various problems, like inspecting normal sewerage lines in areas difficult to reach. 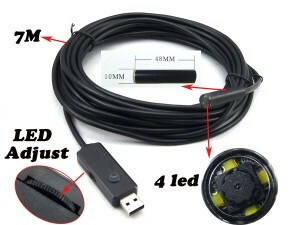 The process starts by inserting a long cable with a camera at the end with built-up lights to brighten the sewer inside. This cable is guided through the drain pipes and the drain camera emits a signal that help identify the plumbing contractor the exact location of the problem, while also supplying a good layout of the sewer system. This drain camera transmits a live video feed to a television monitor, thus enabling the technician/plumber to diagnose the problem fast and correctly. 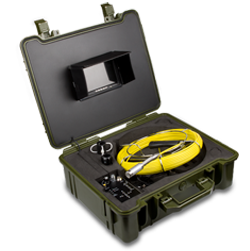 These fiber-optic drain cameras have become a valuable asset in the plumbing industry. Not only will we be able to determine the problem of your sewer system, the general condition of the pipes can also be determined. Simply call us on our 24 hour plumbing line, for a fast and reliable drain camera inspection today!